Customers of Waterloo Centre complete surveys rating our services, cleanliness, professionalism and many other attributes. 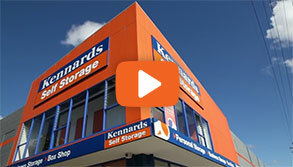 Kennards Self Storage at O'Dea ave, Waterloo is a self storage super centre. 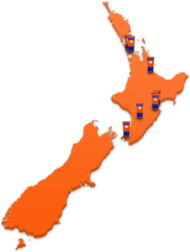 It is the largest in the Kennards group and has the widest range of storage options for any sort of requirement. There are the premium 24 hour access spaces, or the business hour access spaces, which are more economical to rent. The students and local apartment dwellers enjoy the convenience of having a locker or small room for the surplus belongings. Waterloo also has a large subterranean climate controlled wine cellar. 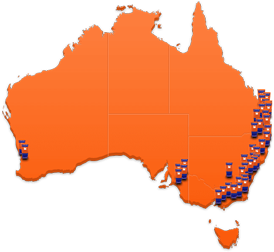 Wine cellaring enthusiasts from all over Sydney keep their wine at Waterloo. The mini warehouse spaces are available for emerging businesses. They are 30 to 120 square metres in area. These spaces are very popular for local entrepreneurs, with the advantage and flexibility of no lease, no bond and no legal expenses when being rented. The centre is equipped with a meeting room and complimentary wi fi. 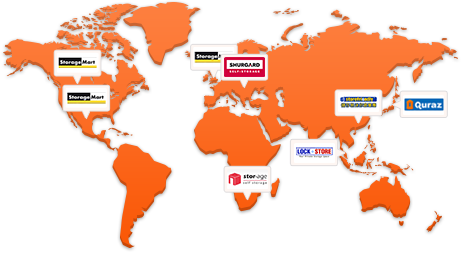 Why choose Kennards Self Storage at Waterloo? The before and after photos shows off the freshly painted façade that beams onto Bourke and O’Dea Street.